Kylie Purkeypile is a Freshman in high school and is liking the new phone rule. “I like it because it keeps us on task and eliminates distractions," she says. She also believes there are no negatives for this rule. However, Kylie did say she used her phone a lot last year. She believes she can be a better student now without the constant distraction of her phone and other people's devices. Sadly, Kylie has heard a lot of bad talk about this new rule. Luckily, it’s just talk and it won’t change anything. Kylie is very happy with this new policy! The computer teacher, Mrs. Nelson, also gave her opinion on the new phone policy. 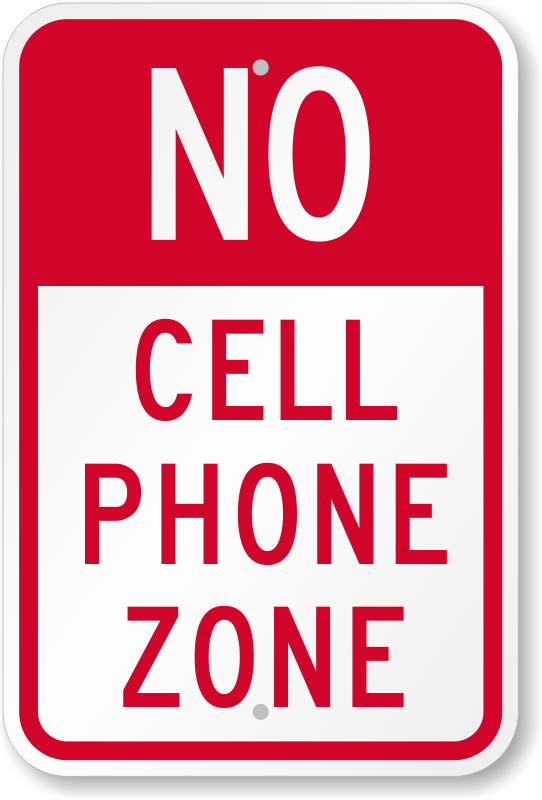 Mrs. Nelson loves the new phone rule because it eliminates a lot of the problems she used to have during class. She also thinks the new phone rule is very fair. She adds, “This rule keeps the class on task.” When asked if this rule was hard for her to follow, she said it is in a way because she has a business and sometimes they need to call her for emergencies. Overall, Mrs. Nelson said she was fine with the new phone rule!